Want to know exactly what goes on in your home while you're away this summer? The new Somfy One HD camera will give you a crisp picture of your property day and night. Moreover, this compact device doubles up as a mighty burglar deterrent, with a built-in siren and an intelligent motion-sensor that can detect the presence of intruders before a break-in, but won't be triggered by your pets. 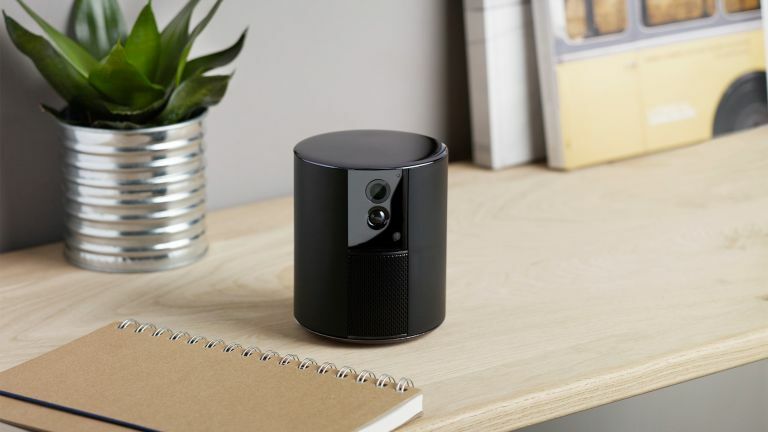 The camera also protects your privacy with a clever shutter that prevents it from filming when you and your family are around, and will know when a family member opens the front door with their key. For a limited time, the Somfy One is available for £189 on Somfy's website (RRP: £229).